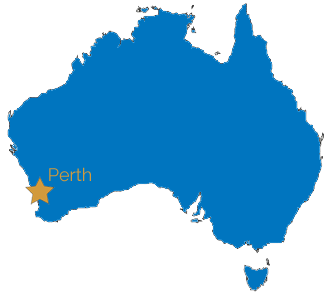 Perth is the capital city of the vast state of Western Australia. Not only is it home to picturesque beaches and stunning sunsets it also boasts a whole range of other attractions. It is located in the heart of Western Australia and gives just a glimpse of the many attractions and benefits Western Australia has to offer. For the outdoor types Perth is close to paradise! 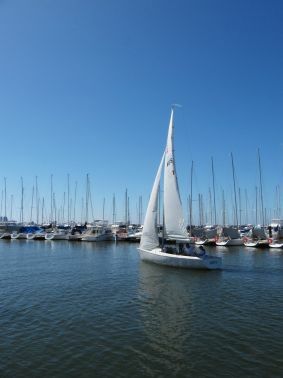 From walks and picnics in stunning parklands to a casual round of golf at any one of a number of championship courses; from sailing on the Swan to swimming in the clear azure ocean; from water skiing to wind surfing or just plain relaxing, Perth is perfect. Everything is so close to hand. Even Margaret River, one of the world’s finest wine districts, is only a leisurely few hours drive south. Perth, Western Australia, with its friendly, relaxed and outdoor lifestyle, makes learning English the experience of a lifetime! Perth is built around the shores of the Swan River and is filled with parks, gardens and restaurants boasting a variety of cuisines – and above all a coastline with an abundance of pristine white beaches and crystal blue waters. With long, warm dry summers and short, mild winters, and an average eight hours of direct sunshine a day – Perth is a perfect Australian city in which to study – and is the best jumping-off point to explore the Outback! On the other hand, Perth is a whole lot more than just one of the world’s beautiful cities; it’s also a thriving business centre and Australia’s principal window to South-East Asia. 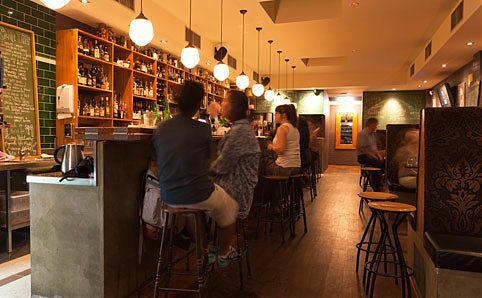 Just five minutes away is Northbridge, the jewel of Perth’s night life. With numerous sidewalk cafes, restaurants, live music venues, late night bars and nightclubs, not to mention the museum, art galleries and cinemas, Northbridge is a never ending play where the acts change everyday. 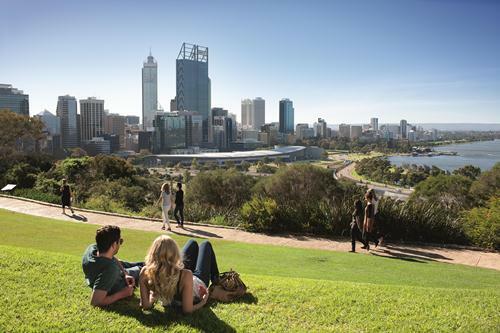 There can be no better place than Perth to study and at the same time enjoy such natural beauty combined with the rewards of the City’s relaxed lifestyle.